Where are you finding all these awards? I had no idea they existed. Don't dodge your responsibilities to your pets! It could be a catastrophe if you do! Fishing around for more money can wait! And don't give/flip your neighbor the bird! released her from the cell. so it's time to come out of my shell. I humbly accept! With tears in my eyes! "To all the Distinguished Members of the Academy....."
Your dogged attention to annual events has paid off again. Will those pets say grace before they tuck into breakfast.......... "For what we are about to receive........" For Spanish pets, would that translate to (here it comes, a Spanish pun) "Para que tu a punto de recibir......" And don't forget to scatter some food for the wild birds too. It doesn't cost much. I bought some wild bird seed and was pleasantly surprised when the shop keeper, Mr. Pratt, said "Here's jer bill". I took a German Shepherd to the vet a few days ago. We went on a train which called at all stations to London Bridge. We all love TNS, it has (wait for it...........) taught us many things. **Note the triple barrel pun. but a real good mortice. Do you know the poop on parakeets? Mr. Pratt is a well known breeder of lab science animals. So, he is definitely part of the rat race! But your submission is a hare too late. 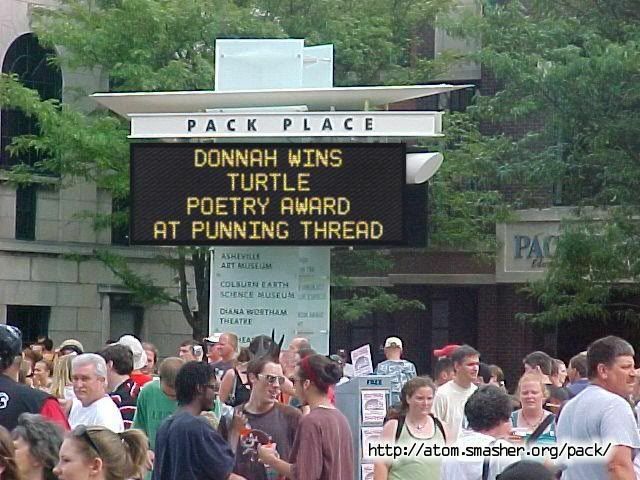 Donnah walked off with The Turtle Poetry Award For February. Stick your neck out earlier next time! But as a Consolation Prize, you get to choose The Lucky Lady who is to receive a kiss from you! And of course, you can also choose anyone author than Barbara Elsborg! You have an entire day to prepair for this. So, no rush. But I'm sure your day will go fast. Do we have to tip such a cow? A cow like this has never served me food. This one only serves milk. Oh yes, I winged my way through it, time flies when you're doing nothing! Rather glad I missed out on this. It must play havoc with the rudder. I'll bet the pilot got into a bit of a flap. If the milking machine stops midflight, check the plug. At altitude, the fuse'll age very quickly. Moo Mooo MOOOO Oi! Warm your hands before you grab my undercarriage! 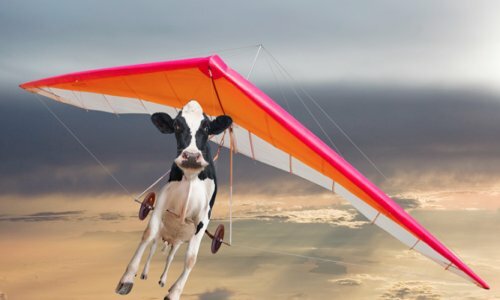 Who's ever heard of cows flying anyway? Me too, when I first got hold of that hang glider. Wow, 75 pages of hamming it up with the cream of the crop! I do believe you have inadvertently used the letter “o” here, when you should have used the letter “a”. Don, please try to be just a little more patient. They only need some help from us. Encouragement even. But it's worth it: this is a high steaks game! 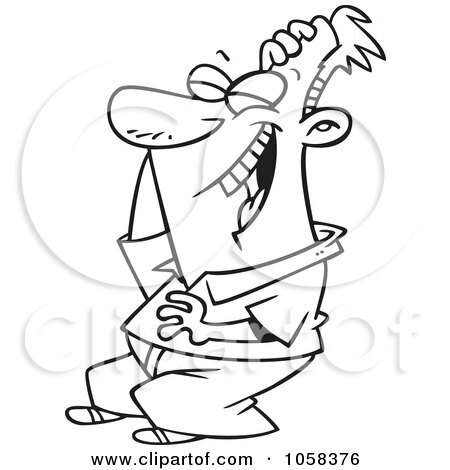 Donnah, that reminds me of the ham who walked out of the hospital and said "I'm cured". My pig has a rash on his snout. Should I put some oinkment on it? Good idea. But first, I would get rid of the fly in the oinkment.